Summer is almost here! 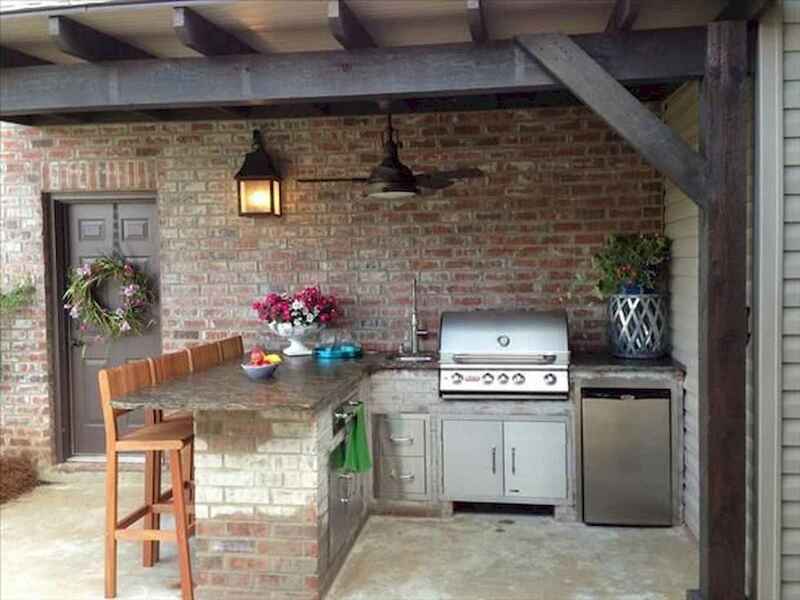 Give new life to your summer backyard barbecues with these outdoor kitchen decorating ideas. They’ll turn your backyard into the hottest spot in the neighborhood this summer. But outdoor parties can become tedious with all that running back and forth, inside and out with serving dishes and food. That’s why an outdoor kitchen is the best idea! Of course, a pool is a must have during these hot days but if you are planning a garden party or a calm meal outdoors with your family, you’ll need an outdoor dining zone and certainly a kitchen! An outdoor kitchen gives an opportunity to enjoy staying outdoors not only while eating but also while cooking meals. It allows making a barbecue or some food if the guests finish it quickly and having fun at the same time. Below you’ll find some awesome outdoor kitchen designs and ideas that will make your patio stylish and inviting, enjoy!